Your comfortable, home-away-from-home accommodation awaits you at 56 Shaw Road, Waihi Beach. We pride ourselves on making your stay a memorable one, and one that you will want to share with your friends. Because we can only take one party of guests at a time, you receive personal attention and become close friends to us by the time you come to leave. Imagine waking up to the sound of the waves breaking on the shore or strolling across the road for a swim before breakfast. These are priceless memories you will take with you once you have stayed at the Hibiscus Bed & Breakfast. 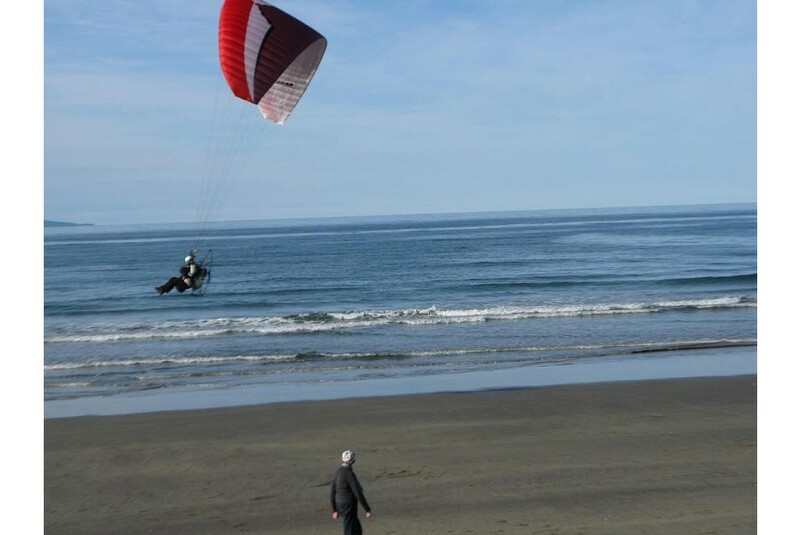 We have lived at Waihi Beach since 2001 and as it is such an amazing location, we want to share what it has to offer with other New Zealander's and travellers from other countries. As a result of our passion for Waihi Beach, we added an accommodation unit to the property so we could pursue this dream.